6 YRS Hunan Sento Stainless Steel Sanitary Ware Co., Ltd.
Can you send me samples then I can feel your quality9 Yes, of course. After we get the advance we will start the production right now. Buyer need to pay the balance before we dispatch the goods. Product Name JR DN500 butterfly valve disc stainless steel die casting Material Carbon Steel, Stainless Steel, Cast Iton, Ductile Iron OD DN40-900mm Medium water, oil, gas Casting process description: Process characteristics : Negative pressure vacuum casting technology, specially designed for castings with a large size of 100k or more Process advantage Because of its negative pressure footnote, the casting has less blisters, more product compactness, smooth surface and clear outline. Description of machining parameters: Upper flange: The upper flange link conforms to the national standard 5211 standard and is suitable for various transmission modes of handle, turbine, electric and pneumatic. 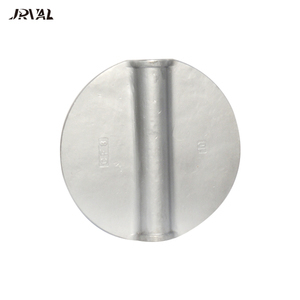 Side flange: Applicable to international standards such as German standard, British standard (PN10 PN16), American standard 150, Japanese standard, etc. 1 YRS Xuzhou Junmat Electronic Trading Co., Ltd.
1 YRS Jiangshan Bochuang Machinery Equipment Co., Ltd.
6. The 50,000 SQM factory and the newly founded Casting Workshop guarantees our capacity. 8. The professional sale team can provide you our best services. And we have been to more than 10 countries for fair. 5 YRS Foshan Mogel Hardware And Plastic Co., Ltd.
,LTD Chongqing Jinterui Machine is specialized in precision cnc machining and aluminum alloy die casting, new products designing & developing, mould making, as well as trading of motorcycle & automotive parts. 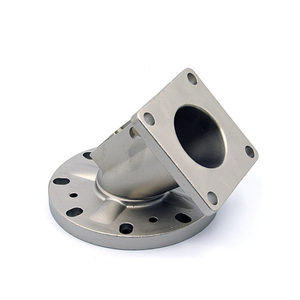 China factory customize aluminum die casting parts Material Aluminum, Steel, Stainless steel, Brass, Plastic etc. Surface Treatment Polishing, Powder coating, Spraying, Anodising, Zinc Plating etc. Professional custom production die casting parts and steel casting foundry OEM and Customized Design ,all available here in Densen! 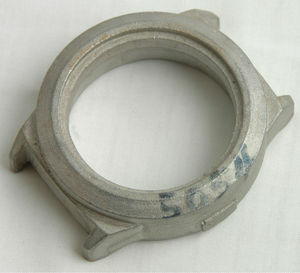 Process Besides sand casting, Investment casting,ESR casting,Die casting are all of our main foundry field. 4. Service die casting machine &bull; Drawing: we can translate your original drawing, offer best suggestion on design. 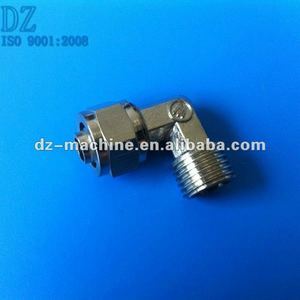 Alibaba.com offers 57,428 stainless steel die casting products. About 18% of these are machining, 8% are casting, and 7% are cast & forged. 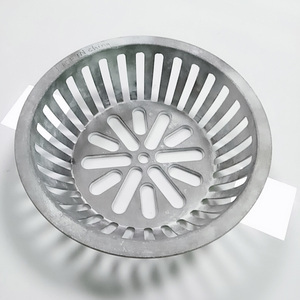 A wide variety of stainless steel die casting options are available to you, such as stainless steel, aluminum, and zinc. You can also choose from free samples, paid samples. There are 57,428 stainless steel die casting suppliers, mainly located in Asia. The top supplying country is China (Mainland), which supply 100% of stainless steel die casting respectively. Stainless steel die casting products are most popular in North America, Western Europe, and Domestic Market. You can ensure product safety by selecting from certified suppliers, including 18,001 with ISO9001, 7,305 with Other, and 3,656 with ISO14001 certification.